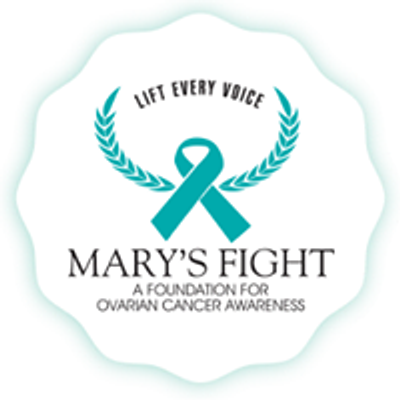 Mary’s Fight Foundation was founded by Executive Director George Yarbrough in 2005, whose wife Mary was diagnosed with the disease. Mr. Yarbrough was married to Mary for over 30 years and they had one child. After the diagnosis he struggled to find answers and support from a male’s perspective. Male caregivers need different support than female caregivers. Learning how to deal with their new roles, emotional isolation, stress, and self-doubt are just some of the issues that come from the unexpected life changing event. As a non-profit organization that provides free professional support services to caregivers, we help them cope with their loved one’s diagnosis. Our main emphasis is on male caregivers. We know that cancer is a family experience, and you need help during this difficult time. We give you the tools and direction you need to care for your loved one, including support groups, information on understanding side effects form treatment, and help in managing your concerns. We also help you take care of yourself. The more you know, the better you will be able to help your loved one cope. 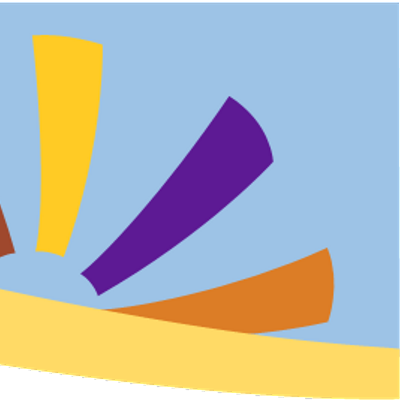 Mary’s Fight offers a range of free educational programs that provide you with reliable information from leading cancer experts.